*Available only to READ 180 NEXT GENERATION customers. Users must configure their iPads before they can log into their account. This app also requires an active internet connection. 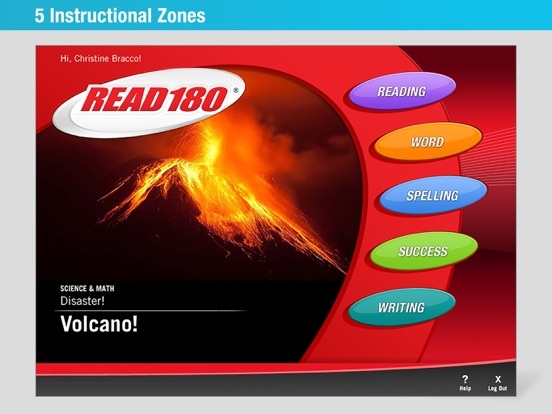 READ 180 NG Stage B is intended for Grades 6 - 8 and is a free download. 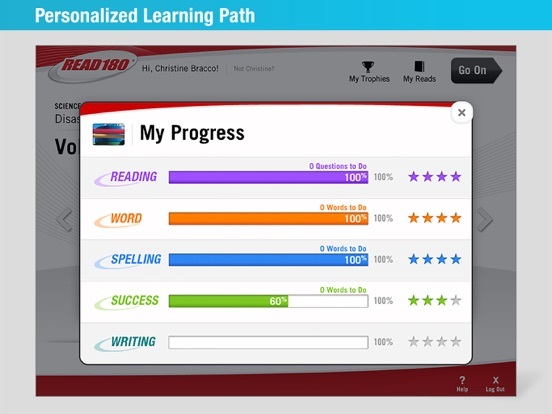 READ 180, the most effective system for raising student achievement in grades 4 - 12+ is now the most powerful tool available for iPad to prepare students to meet the rigorous reading and writing expectations of the Common Core. 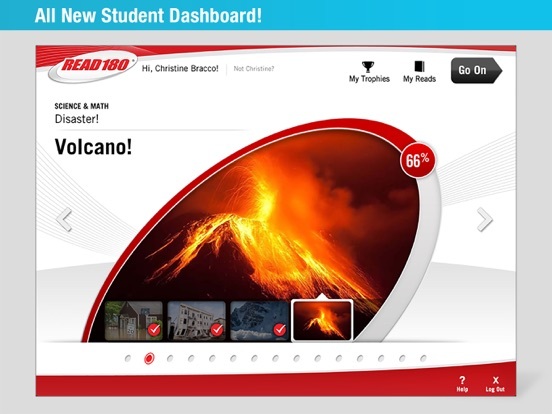 The READ 180 Next Generation Student Software leverages adaptive technology to personalize instruction and provide powerful data for differentiation to teachers and school districts. 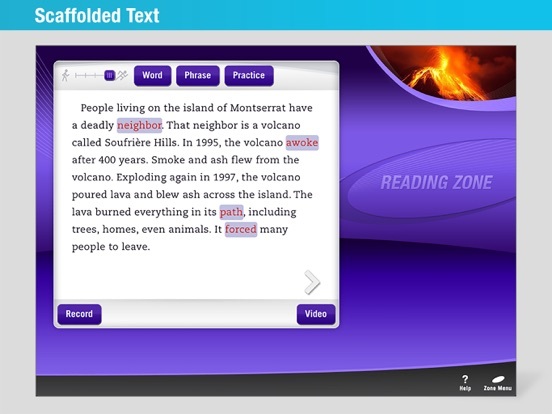 Now students can access READ 180 NG anywhere inside -- or outside -- the classroom, extending learning beyond the traditional school day. *To enrich student experience and prevent loading delays that might affect engagement during iPad sessions, each app includes all 60 Anchor Videos and 60 hi-res photos by Stage which increases download time. We recommend that multiple device downloads are coordinated via an MDM solution or while devices are plugged directly into iTunes. 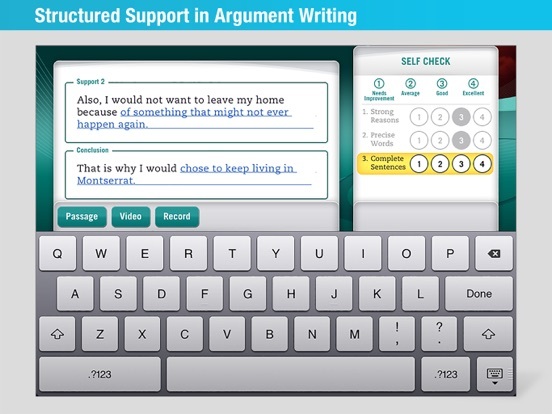 Resolves issues that prevented users from seeing their typed responses at log in and some Spelling Zone activities. This update also resolves a bug that incorrectly scored words with apostrophes in the Spelling Zone.